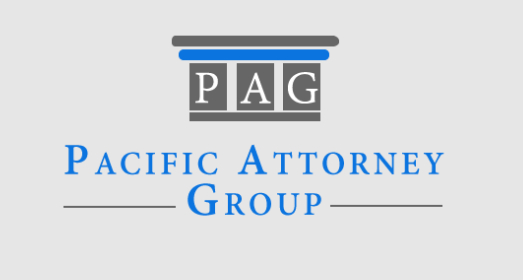 The post Liability in Bicycle vs. Pedestrian Accident in California appeared first on . The post Pedestrian Safety Tips California appeared first on . The post Safety Measures to Avoid Crashes with Trains appeared first on . The post California Workers Compensation Laws appeared first on .